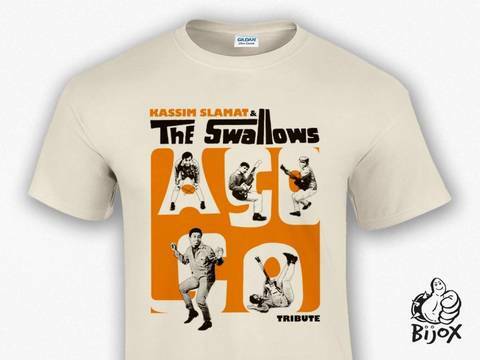 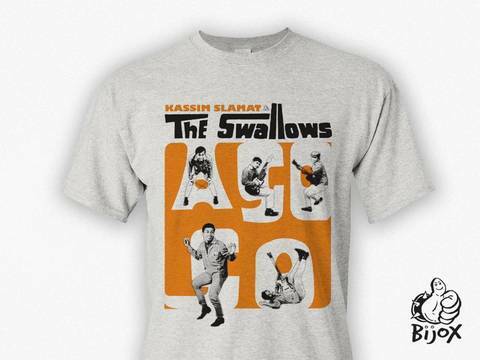 KASSIM SLAMAT & THE SWALLOWS - 'Agogo' Fan Tribute. 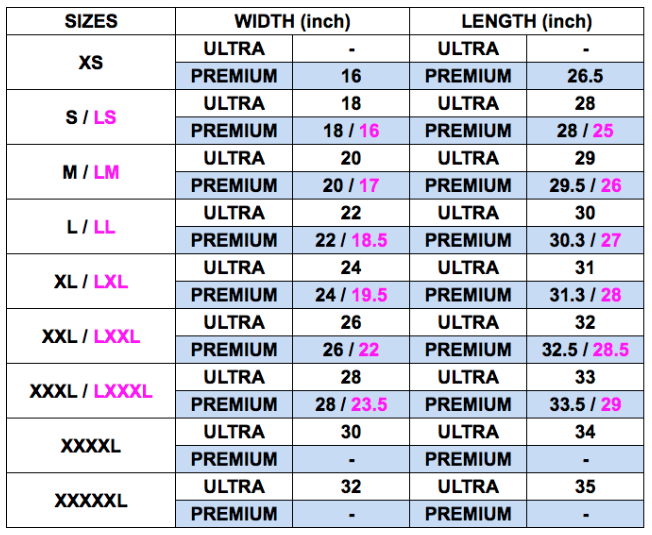 GILDAN PREMIUM for SAND color t-shirt. 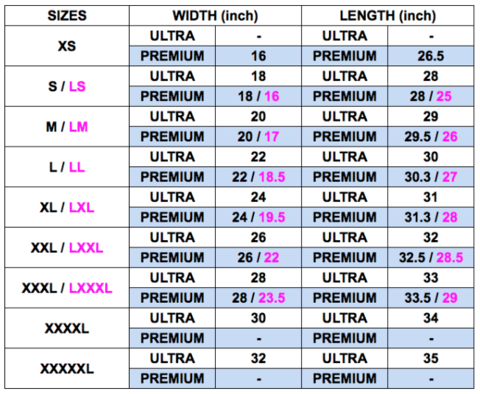 IMPORTANT NOTE: You can place any order of OUT OF STOCK / PRE ORDER size, but allowed 10 - 15 days for production to be done.